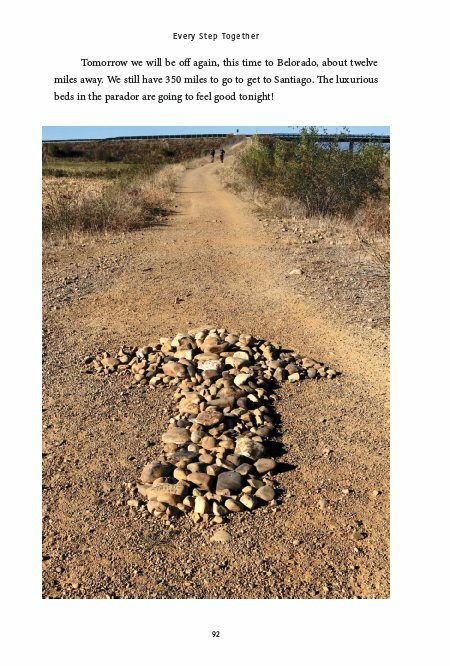 Every Step Together on the Camino de Santiago is a story for anyone who thinks that age must limit dreams and adventures. Most people celebrate big events with parties or getaways. 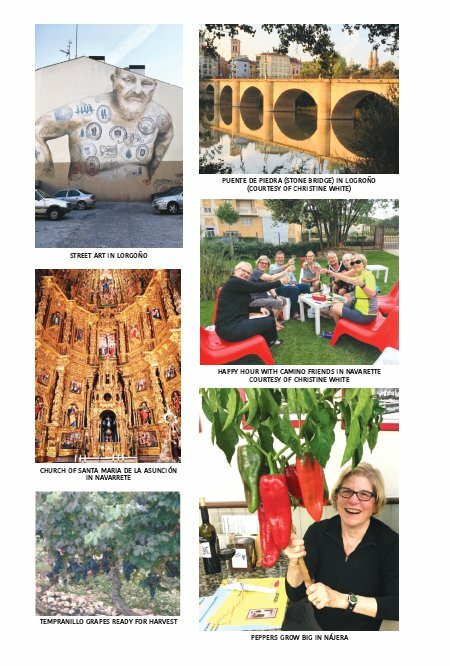 In 2017, Ken and Kathy Privratsky commemorated their 70th birthdays with an unusual celebration: by donning backpacks and walking a legendary pilgrimage route from Saint Jean Pied de Port, France over the Pyrenees, across the historically diverse regions of northern Spain to the sacred city of Santiago, and then onward to the Atlantic Ocean, where they spread ashes of loved ones onto the sea. Their commitment to each other over nearly 600 miles was simply 'to take every step together." This book details their adventure with extensive information about how they prepared, what they carried, where they stayed, and much more. The authors include hundreds of color pictures revealing the beauty, history, friendships, and challenges they experienced along the way. They hope their story inspires others to stay young as they age. 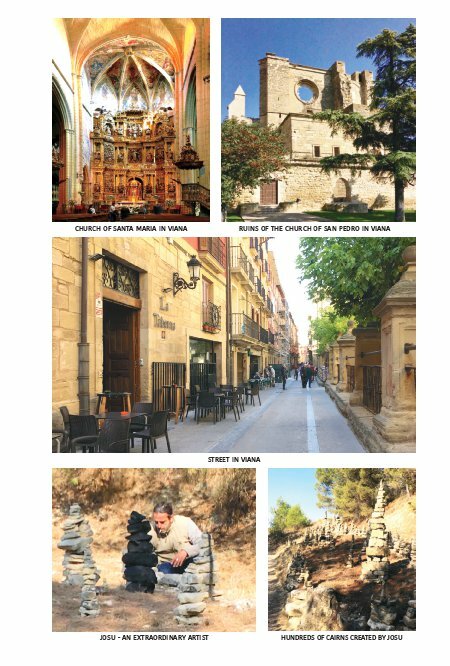 In this color edition of Every Step Together on the Camino de Santiago, Ken and Kathy Privratsky detail their experience in walking the famous pilgrimage trail known as the Camino Francés. They took on this challenge to celebrate their 70th birthdays, knowing that they would be among the oldest on the trail and could confront additional obstacles. 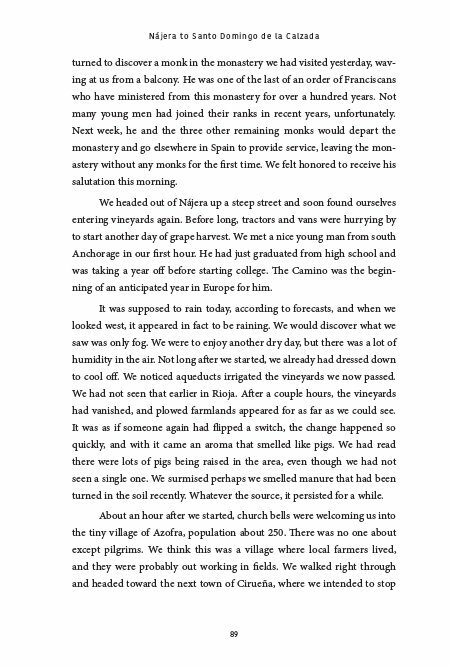 They explain how they trained in hills around their home in Anchorage, Alaska and choices they made regarding what to take and how to get to Saint Jean Pied de Port, France, the traditional start point for about 30,000 pilgrims annually. 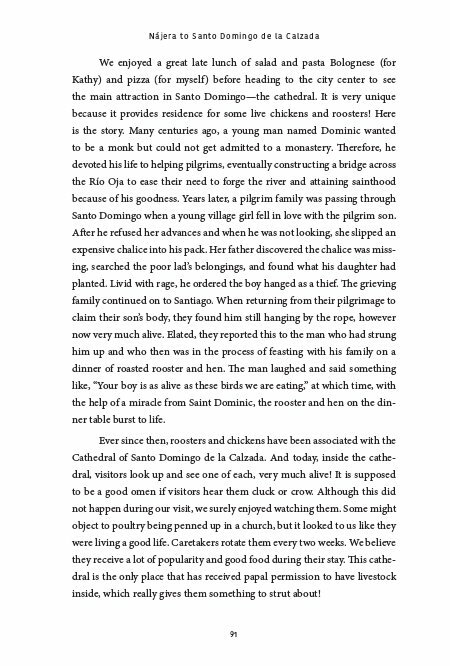 Then readers go with them during their daily walks, first about 500 miles over 38 days to reach the sacred city of Santiago and then another 60 miles over 6 days to villages on the Atlantic coast, where they spread ashes of loved ones onto the ocean. 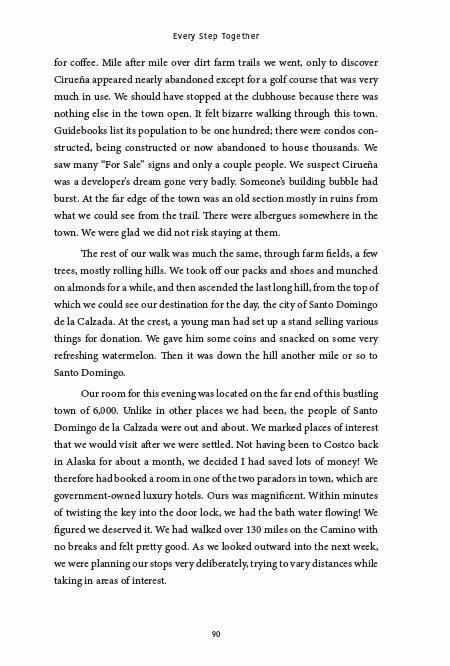 Readers follow in their footsteps day after day, experiencing the Camino as if they too were there crossing regions of northern Spain diverse in culture and rich with history and legend. 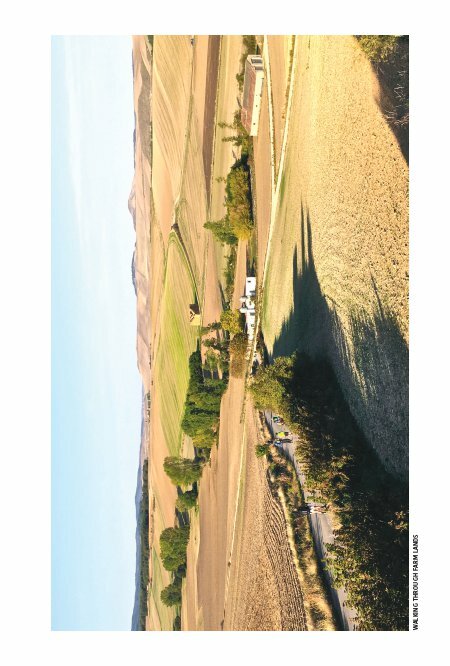 Readers walk with them across vast countrysides, through large cities and tiny villages, inside small chapels and magnificent cathedrals, discovering these regions as if they were with the authors. Ken and Kathy provide a map of where they walked with a chart of distances traveled daily and include hundreds of pictures revealing the beauty, history, friendships, and challenges they experienced along the way. 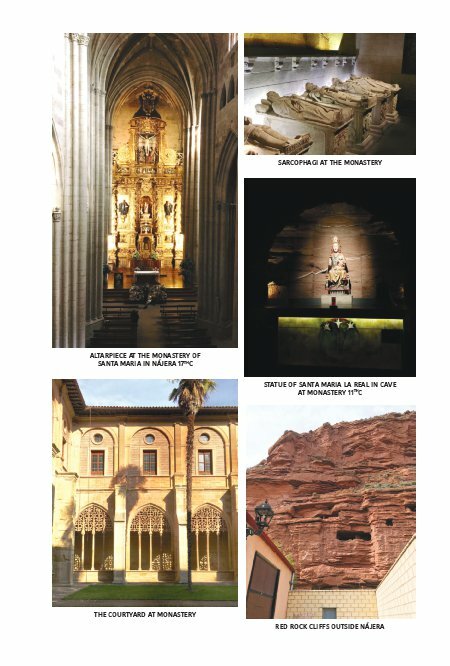 They conclude with suggestions for those interested in their own pilgrimage, lists of what they read, where they stayed, and what they carried, as well as some statistics regarding the Camino. Their commitment to each other over this journey was simple: “to take every step together.” Their story will inspire others to follow in their footsteps. Ken and Kathy Privratsky live in Anchorage, Alaska. Both were born and raised in Spokane, Washington. They became high school sweethearts. Both graduated from Eastern Washington State College in 1969. 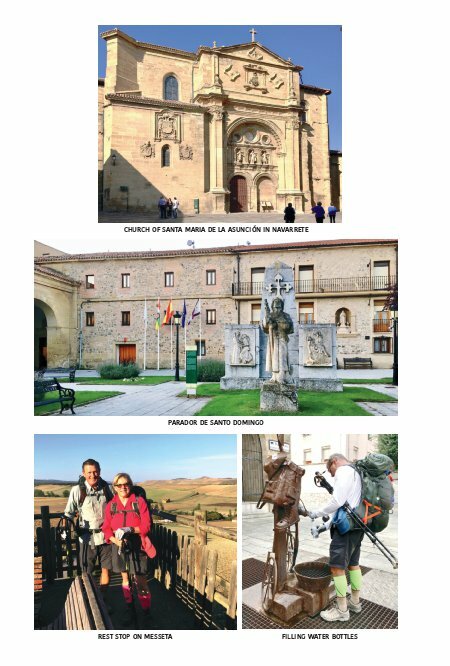 They walked the Camino de Santiago in 2017 to celebrate their 70th birthdays and plan on walking it again in 2019 to celebrate their 50th Wedding Anniversary. After graduating from Eastern Washington State College, Ken was commissioned as an officer in the U. S. Army and rose to the rank of major general. During his thirty-three year career, he served in dozens of assignments and many places, including as an infantry officer in combat in Vietnam, as an assistant professor at West Point, and in command of organizations at all levels. His specialty became logistics, and during his last years he was responsible for key logistics activities worldwide for Department of Defense. Following his military career, he became an executive in the ocean-shipping industry before retiring. Ken has earned multiple graduate degrees and received an honorary doctorate from his alma mater. He has edited or authored multiple books, including the recent Logistics in the Falklands War published by Pen and Sword, which is on a recommended reading list for U. S. Marines. After graduating from Eastern Washington State College with a degree in speech pathology, Kathy (Iverson) Privratsky started her career as a speech-language pathologist providing communication and assistive technology services to children. She provided these services in a dozen states as well as overseas and received recognition both nationally and internationally. Kathy found her particular niche in Alaska, where she worked with non-speaking children throughout the state, traveling often to rural and remote villages. She eventually co-founded an agency providing assistive technology services for all Alaskans and became its executive director before retiring. She has conducted dozens of workshops in her field, authored articles and taught college-level courses. Kathy earned a Master's degree in Communication Disorders and also received an honorary doctorate from Eastern. Ken and Kathy travel together extensively, always seeking new adventures. They have two daughters and three grandchildren.